A New Gaze 2 is dedicated to young African photography, focusing on the theme of “Identity”. Kelvin Haizel (born in Ghana in 1987) is the winner, with his project "Babysitting a Shark in a Coldroom – Comoros Encounters", which will take him to the Comoros archipelago in the Indian Ocean. 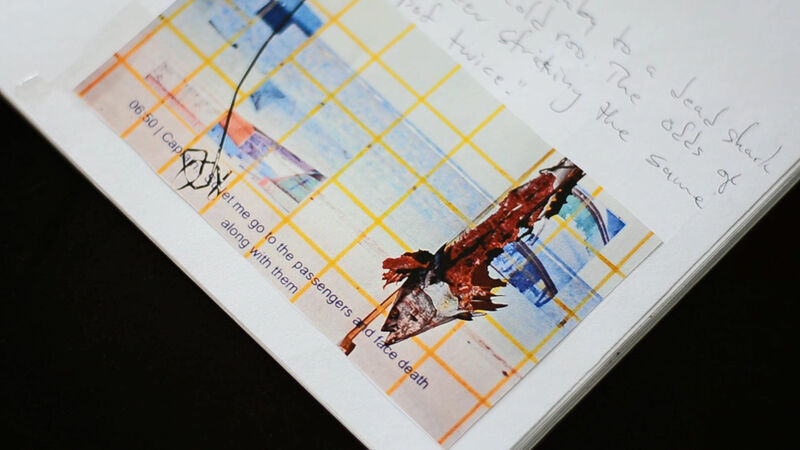 Kelvin Haizel - "Babysitting a Shark in a Coldroom – Comoros Encounters"
Of 80 applications received in the autumn of 2017, the project proposed by the Ghanaian artist Kelvin Haizel came out on top. His project, elaborated around the theme "Identity", took him to the Comoros, an archipelago situated in the Indian Ocean between Madagascar and Mozambique. This group of islands consists of an independent country, the Union of the Comoros, plus the island of Mayotte, which is a French overseas département. The catalogue is an important part of the prize. It is designed by Teo Schifferli. A New Gaze 2 focuses on contemporary African photography. The theme of this year's edition is Identity. With the support of 25 experts in contemporary African photography and art, we invited 80 photographers from different parts of Africa to submit a project proposal. 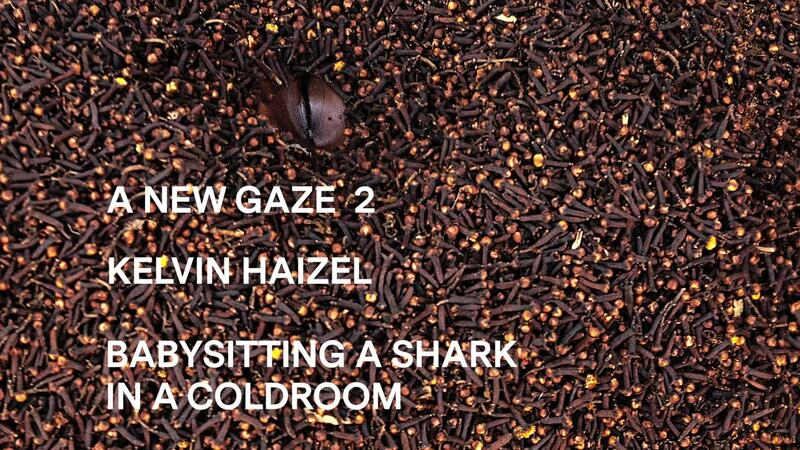 Artist Kelvin Haizel on his project "Babysitting a Shark in a Coldroom – Comoros Encounters". © Video: Haizel 2018.